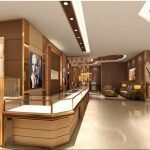 Jewelry showroom design with luxury display cases for sale, Are you looking for jewelry showroom design or jewelry display case for jewelry space. 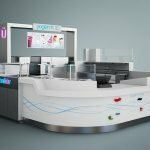 Unique Kiosk is a leading jewelry display fixtures supplier in China. 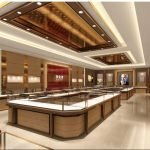 We design and build customized jewelry showroom furniture for sale. Check our product list or contact our sale for a free shop design. Freight By sea, by air, by railway ect. 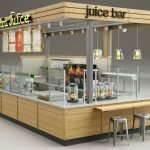 This is shop display fixtures. if you are looking for jewelry kiosk you can visit another page for design.We also have food kiosk , coffee retail stall . Check more about our designs. 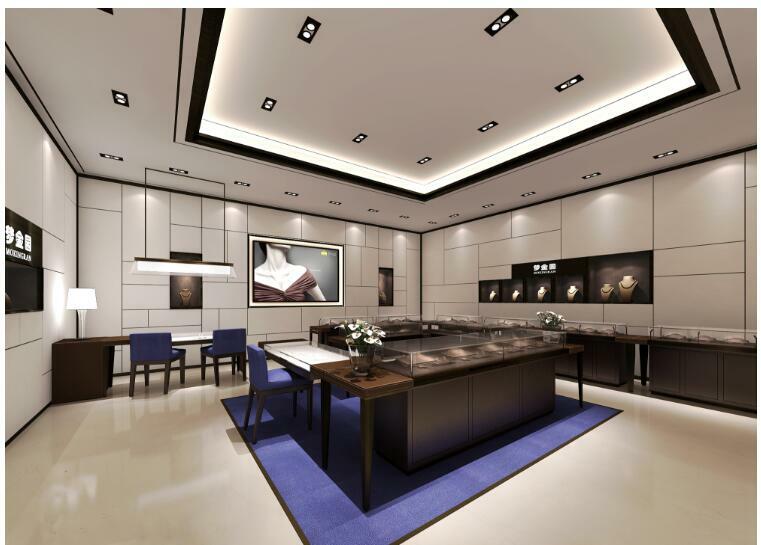 D. We spend average 1.8days to design jewelry cabinets or shop to win favorable comment rate reaches 96.7%. Our fast production cycle is 25-30 days that can be completed and shipped. E. Our service is 24/7 on time.